We envision a world where people and nature thrive together. Community forestry is a flexible model for a human-nature partnership based on local stewardship of our natural resources. A community forest empowers local residents to control decisions on forest management and use, and to derive benefits from both. Every community forest has unique circumstances and community-set objectives. 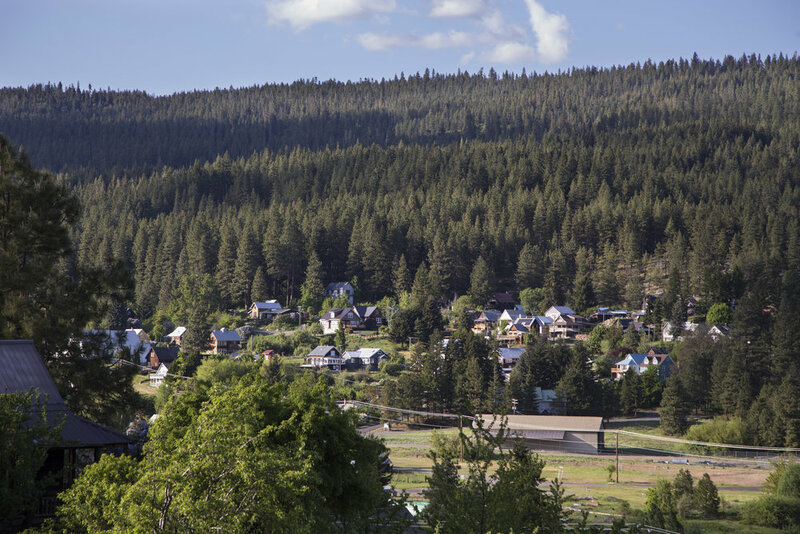 The Teanaway Community Forest is just one model of community forestry in Washington. Photo by John Marshall. The forest is permanently protected from conversion to development. Community forestry supports diverse recreation opportunities for locals and visitors. 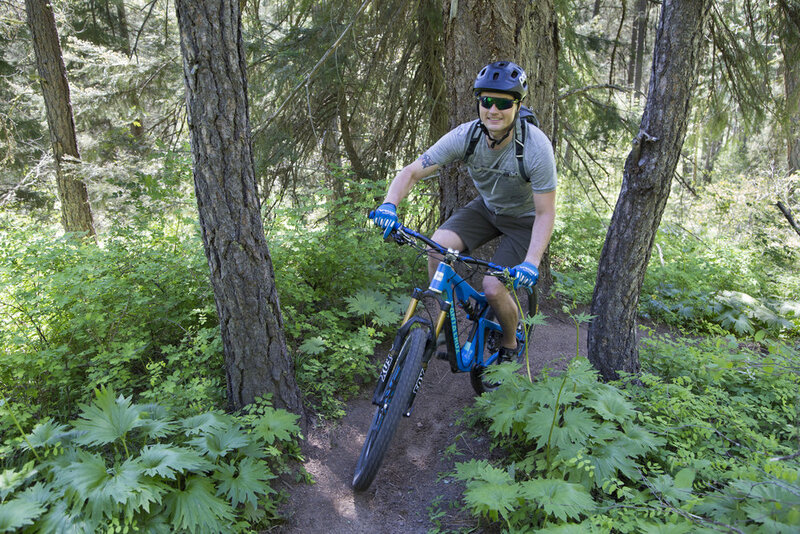 Here, residents enjoy mountain biking on the trails between the Teanaway Community Forest and Roslyn Urban Forest. Photo by John Marshall. Establish a public process to ensure local control and responsiveness to new proposals.